What are the VA Appraisal Guidelines? In order to qualify for a VA Loan, one of the prerequisites is to have your potential property thoroughly inspected by a VA certified professional in order to ensure that the home falls under the strict protocol of the VA Appraisal Guidelines. These appraisers will be inspecting the home systematically and methodically, both interior and exterior, performing a comparative analysis of the neighboring properties. They will be looking for potential structural issues or other types of problems that might impact your potentially purchasing of the home. In most cases, the VA will prefer that your home is ready for your relocation without the need for a great number of repairs. Depending on the type of home, whether it is a condominium, townhouse, single-family dwelling, or modular home, the VA Minimum Property Requirements will vary. For example, in prefabricated or modular homes, the house must be firmly adhered to a structural foundation of significant means. Mobile homes do not qualify for the VA Loan Program, even if they are bolstered underneath with a temporary concrete or brick façade. They are still considered to be easily portable, making them ineligible for VA funding. VA Appraisal Guidelines will also be inspecting the residence to ensure that the home has an acceptable and efficient heating source. A typical example of a negative appraisal review which results in the denying of VA Loan funds would include a home with a heating system that is unable to maintain a minimum 50 degree temperature in areas that are housing plumbing pipes and fixtures. VA Minimum Property Requirements will also dictate that all electrical systems adhere to strict local and state electrical codes. Even damaged windows and frames can cause a home to be deemed ineligible for VA funds by the appraiser. What are the VA Appraisal Guidelines? 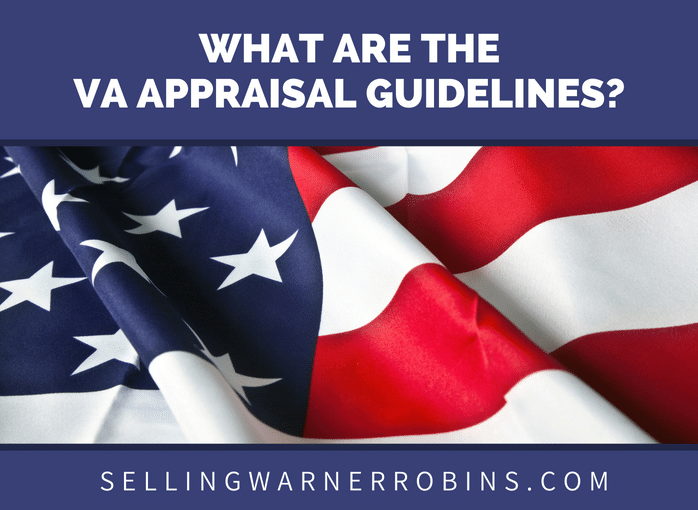 The VA Appraisal Guidelines require that the appraiser complete a highly detailed report, including a map of the location of the property complete with sketches of the building perimeter and photos of the structure and surrounding property. A complete and itemized list of all repairs must also be provided in order to achieve approval for the VA Loan. If any corrections to the property or to the dwelling are required in order to conform to the VA Minimum Property Requirements, those will also be clearly stated on the final report before it is submitted to the Department of Veterans Affairs. A final estimated value of the property will be calculated and provided before the document is signed by the appraisal and submitted. Remember, you are dealing with the United States government. This may sound like a lot of red tape, but the system is in place for a reason. 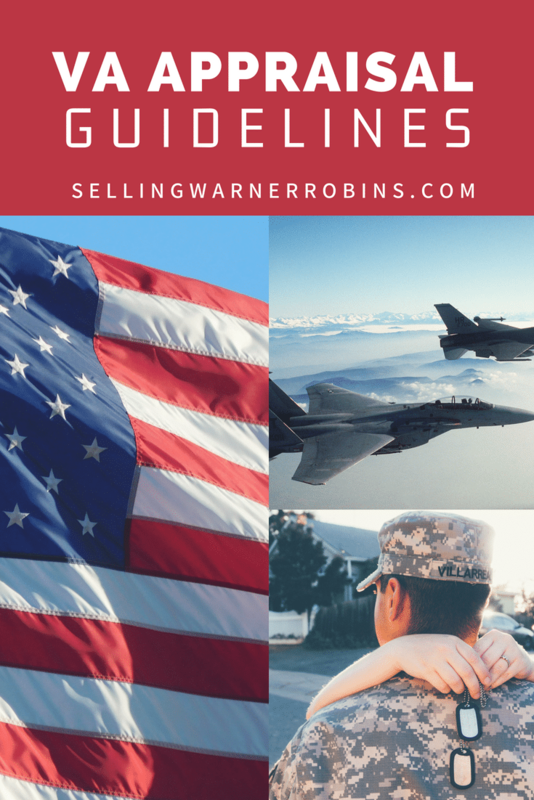 In order for the process to run more smoothly, make sure that your professional real estate agent kn0ws what are the VA Appraisal Guidelines as well as the VA Minimum Property Requirements before you even begin to look at potential properties. Having an agent who is continuously showing you homes that are ineligible for VA funding will only waste your time, hopes, and dreams. 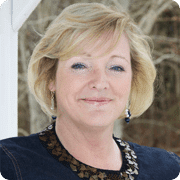 Hi Anita, thanks for sharing your tips on VA appraisals. They are a completely different experience for home buyers compared to a traditional home inspection. It’s good to know what you’re getting into before you start looking at properties. Keep up the good work. No doubt about that. Thanks for the insight, Ryan.